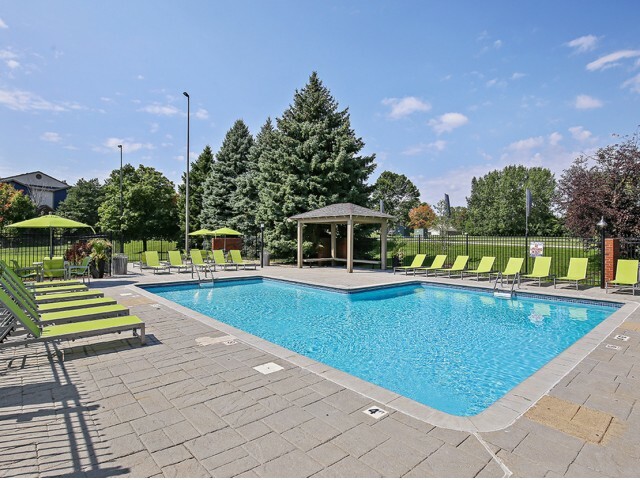 Our heated outdoor pool and large sundeck is like a resort vacation at home! Swim, lounge, and enjoy the sunshine during the summer months. With a barbeque area adjacent to the pool, summer fun has never been easier! 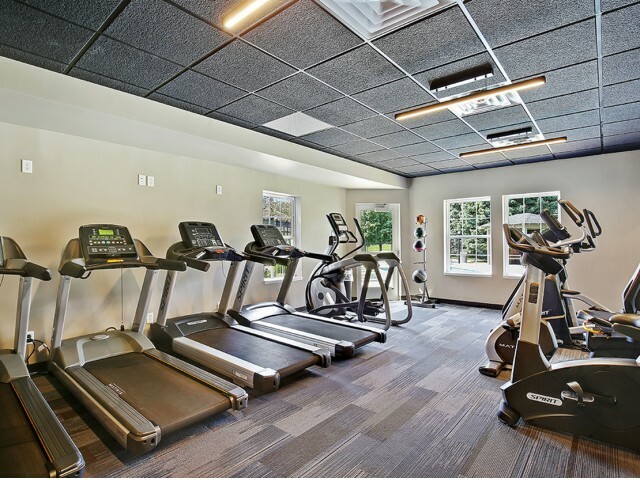 Our on-site fitness center offers both cardio and weight training equipment 24 hours a day. 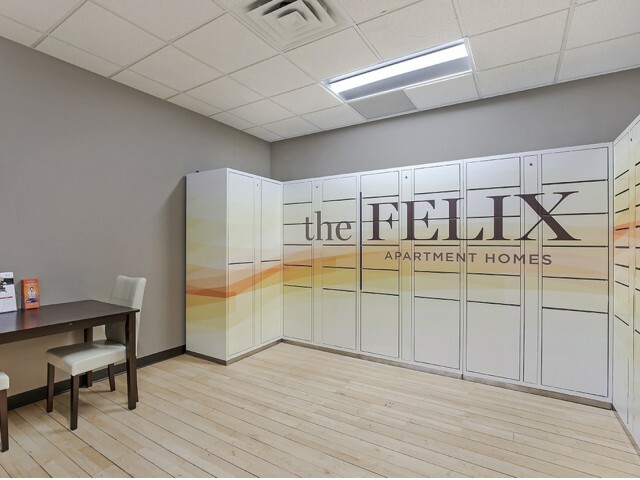 Whether you are an avid online shopper or someone who receives an occasional package, our parcel locker system allows carriers to place packages of all sizes into a convenient locker for you to pick up at any time of day.